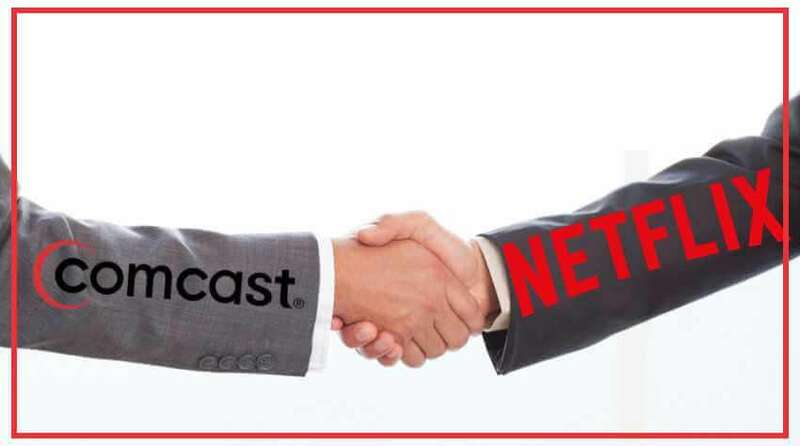 Comcast has recently pronounced that it has reached a tie up with Netflix to allow Netflix access over its own X1 platform. Prior to this, Netflix was blocked by Comcast. The tie up with Comcast is a substantial step for Netflix, which has similar tie ups with companies like Google, Roku and Apple. However, it has clashed with ISPs. Comcast, in particular, has been aggressive about locking other enterprises from certain devices. For Netflix, direct access through Comcast’s servers means customers can use its products more easily, without the need of configuring access through a secondary product or changing inputs to watch streaming TV. For Comcast, since the company has its own less popular streaming service, benefits are less significant. However, FCC angle can resolve it. According to The Consumerist, Comcast now charges $10 per month as an HDTV charge. These charges cost US consumers $20B per year in total across the industry. As one of the prominent cable TV benefactors in the United States, Comcast gains a noteworthy percentage of that total, which explains why the company is ready to collaborate with Netflix if it makes the FCC avoidable.